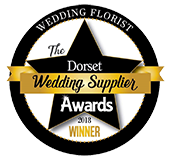 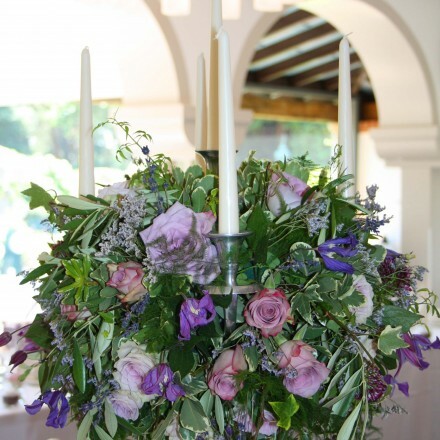 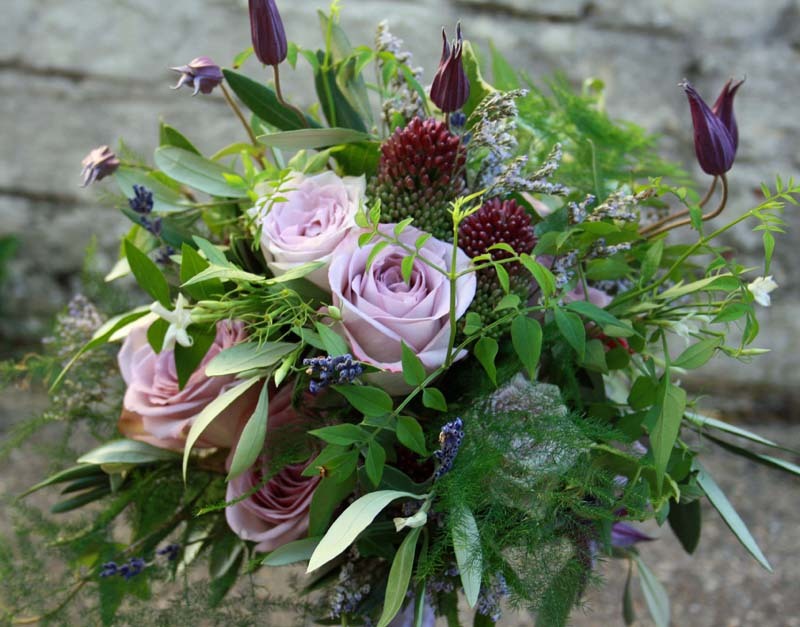 Stunningly gorgeous ‘Italian Villa’ wedding Poole… Sumptuous jam packed rose frenzy this weekend…My Lovely bride Rachel came to me with a brief of…’I love lilac roses and I want it to look rustic’….Bingo! 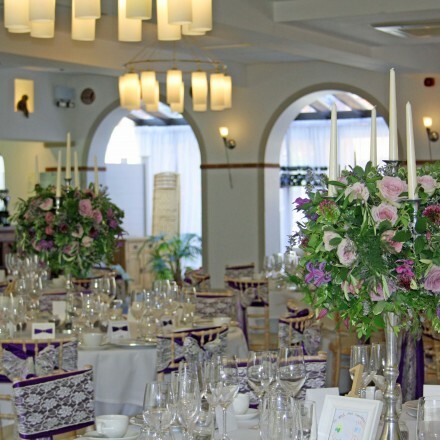 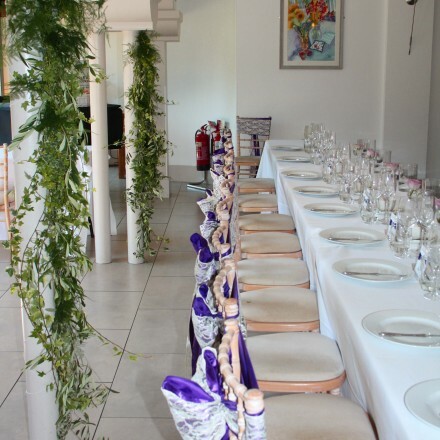 The Italian Villa requires a bit of elegance so we decided on candelabras for a bit if glam…. 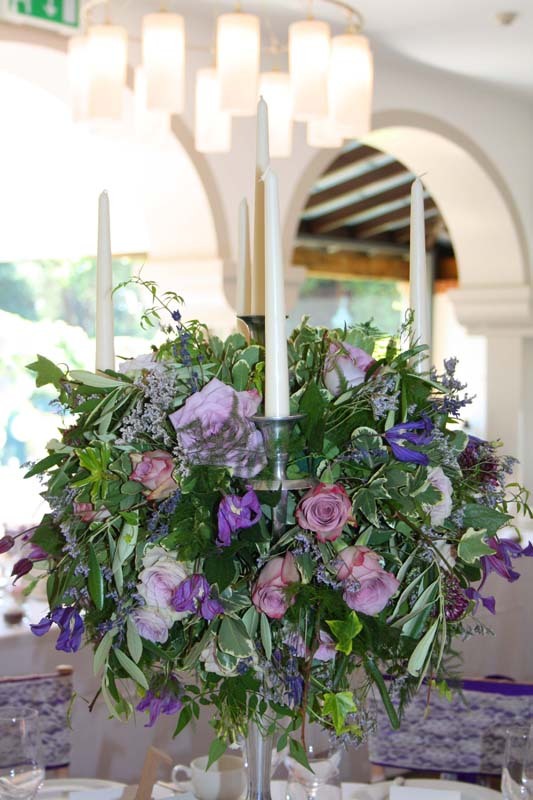 Each was full to the brim with yummy lilac roses, dried lavender, deep purple clematis, aubergine alliums and stacks of textured foliages for that rustic glam look. 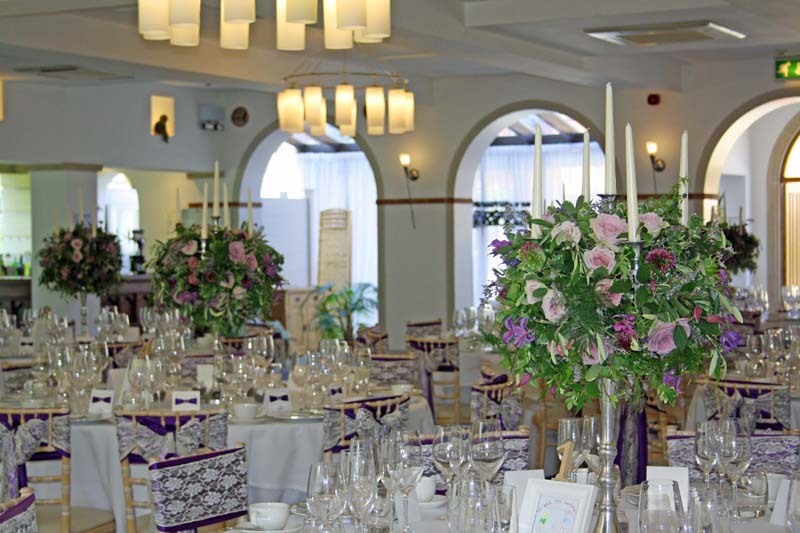 Little pots of lavender filled tea lights finished the tables for even more romantic candle light. 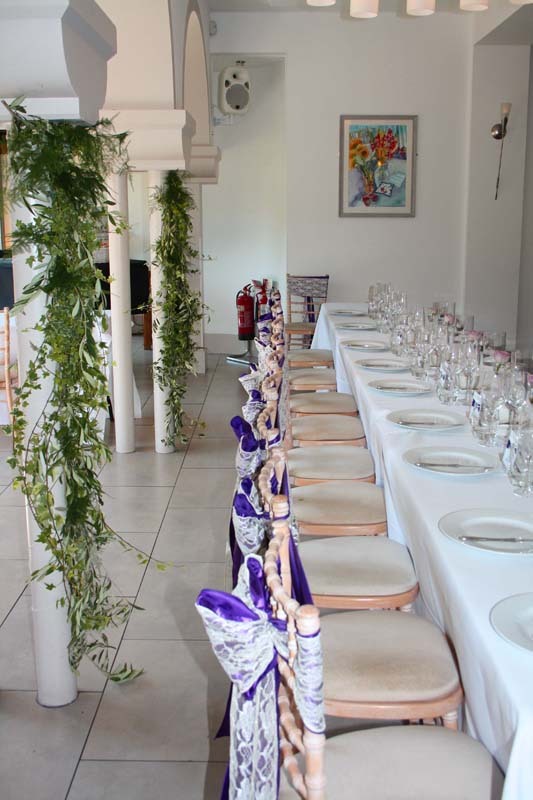 Rustic foliage pillar and stone stair case garlands were free styled on site with lots of trailing ivies and forest ferns… All a bit wild, all a bit messy…. 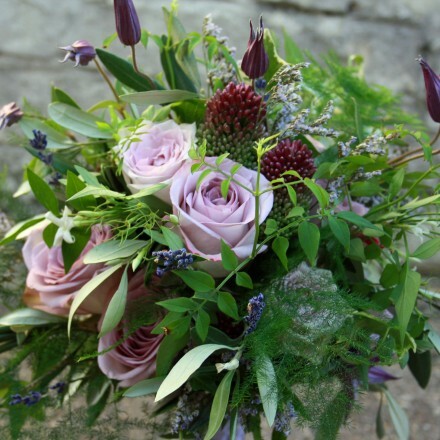 Me to ‘T’, love it!